Anger Management Counselling As an experienced counsellor I can help to look confidentially without judgement at helping you with your anger management issues. Counselling Children and Teenagers. 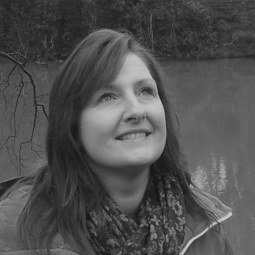 As an experienced school counsellor working in Manchester and Trafford, I work privately and within schools, counselling children and teenagers requiring support with their wellbeing and worries. Relationship Counselling & Couples Counselling. I am an experienced relationship counsellor, offering specialist guidance in a safe comfortable setting helping you to explore your relationship issues. EAP Counselling for Employees in & around Manchester “Employee Assistance Programs (EAPs) are employee benefit programs offered by many employers. EAPs are intended to help employees deal with personal problems that might adversely impact their work performance, health, and well-being.